What a great way to celebrate the milestones of early childhood birthday - with a book tailored to a particular age! These birthday books, with a cute narrative inside, are a great keepsake for children. then even act as a novelty toy to grab, shake and hold. 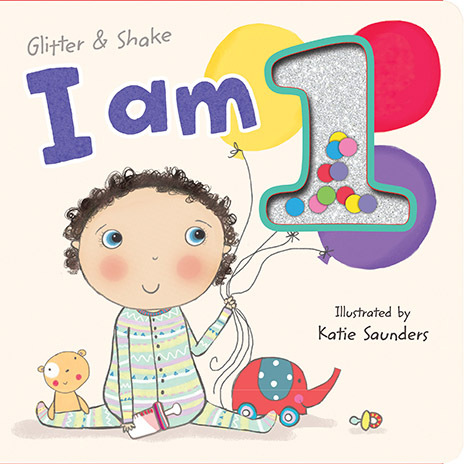 Celebrate some of the special milestones of your baby’s first year, with this fun and interactive Glitter & Shake story. 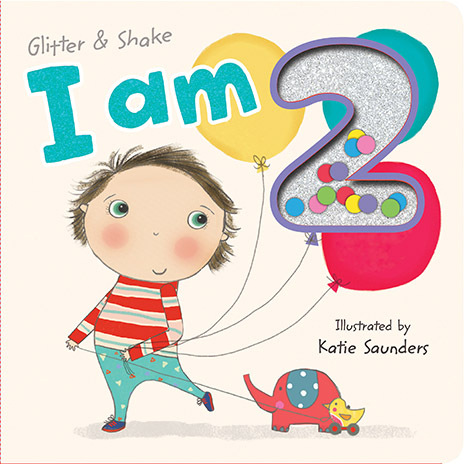 Celebrate some of the special milestones of your baby’s second year, with this fun and interactive Glitter & Shake story.